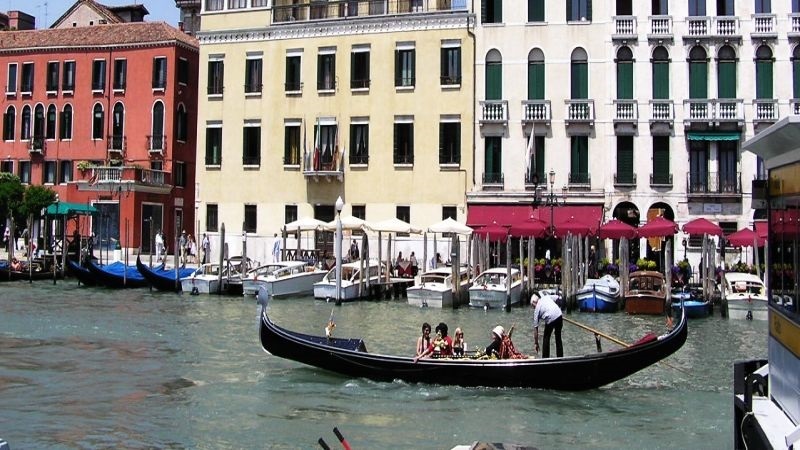 Take family day trip to Venice easy and affordable by letting kids go for free. at the above stipulated rates. Applicable for the departures form Porec, Rovinj, Pula, Umag ports.